As I said when I posted this on Instagram yesterday, this what happens when I have a Silly Putty egg and some office supplies (most notably, a yellow highlighter). 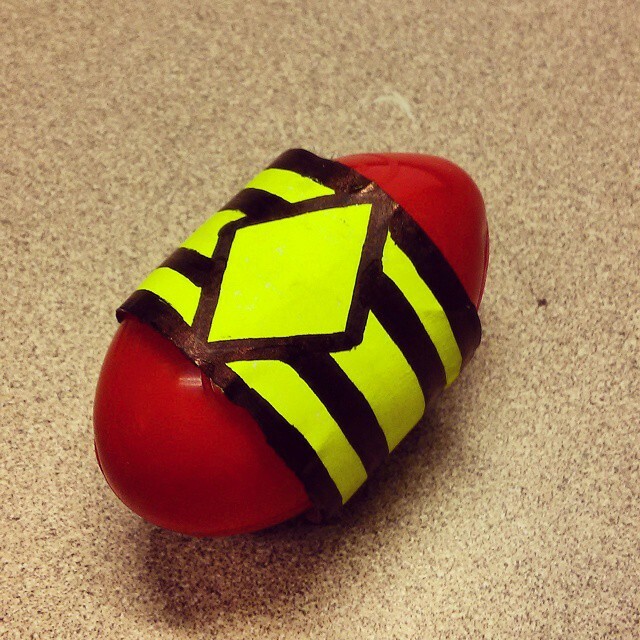 I also found out later that the Plastic Man “belt” makes a nifty egg holder, so I’ll have to remember that in case I ever decide to have a superhero-themed hard-boiled egg party. Those are a thing, right?